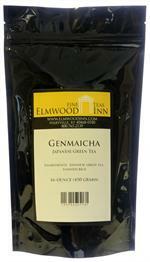 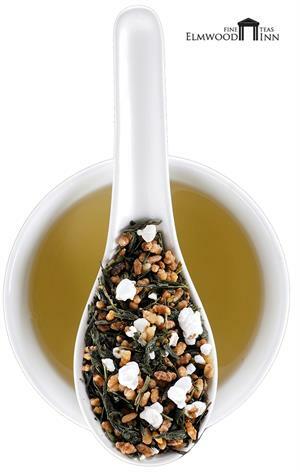 Sencha green tea with toasted and puffed rice give this unusual tea a savory aroma. 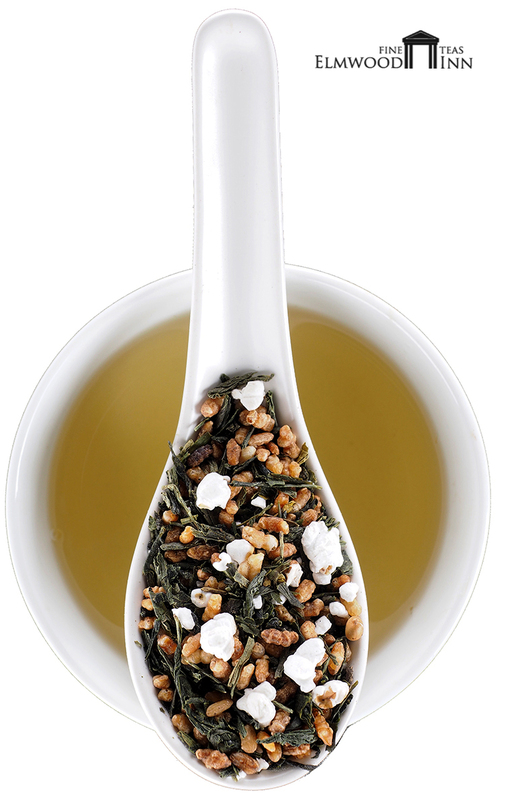 Enjoy the savory taste of toasted and puffed rice blended with sencha green tea. 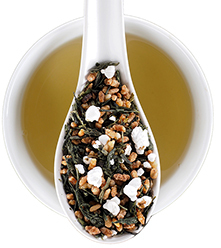 Originally thought of as a peasant tea, it's now one of the classic teas of Japan and it's never been more popular. 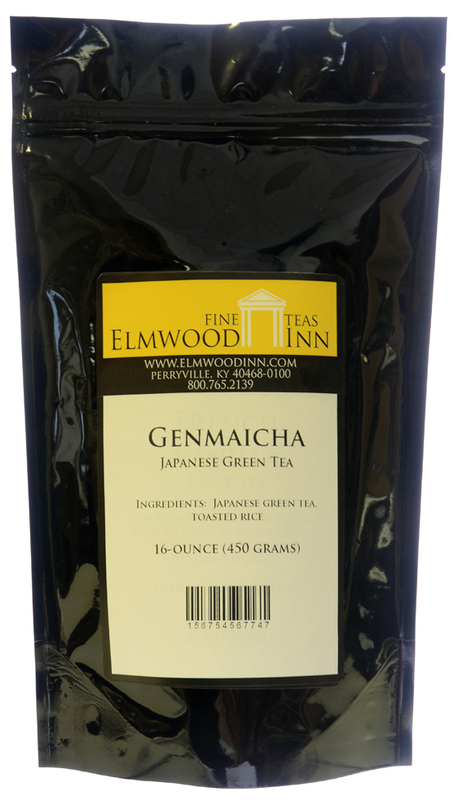 I've tried several brands and this one is the best. 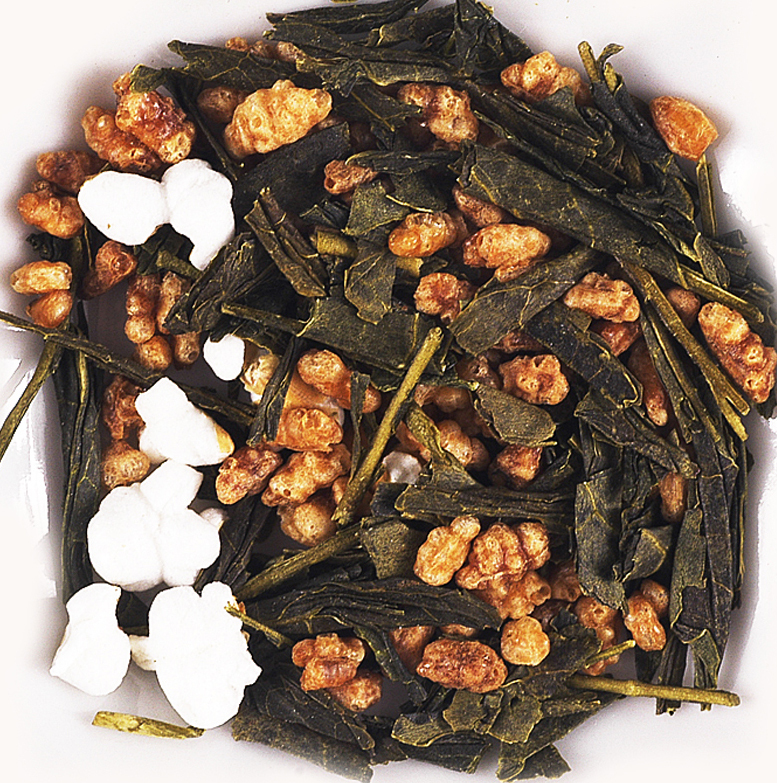 Nice aroma and great classic taste.